> National Congress of Interior Designers (CONAD): a traditional event organized by the Brazilian Association of Interior Designers since 1996, the congress gathers big names from Interior Design and Arts market. Register also to participate in CONAD. > GreenBuilding Brazil Conference: The conference offers lectures and high technical level educational sessions, with recognized national and international professionals. 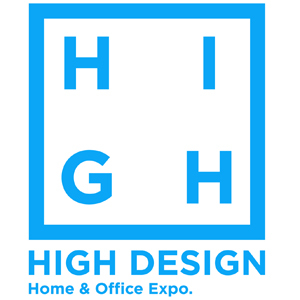 You will have access to Greenbuilding through High Design Expo, but you will not have access to the congresses, for which there shall be prior registration. Ex- Brazilian president Fernando Henrique Cardoso, and ex-minister Marina Silva, as well as environmentalist Paul Hawken are some of the names that have already taken part in the event, which in 2015 boasted some 130 speakers. > Salão Design Award Demonstration: Salão Design is the biggest product design award in Latin America.